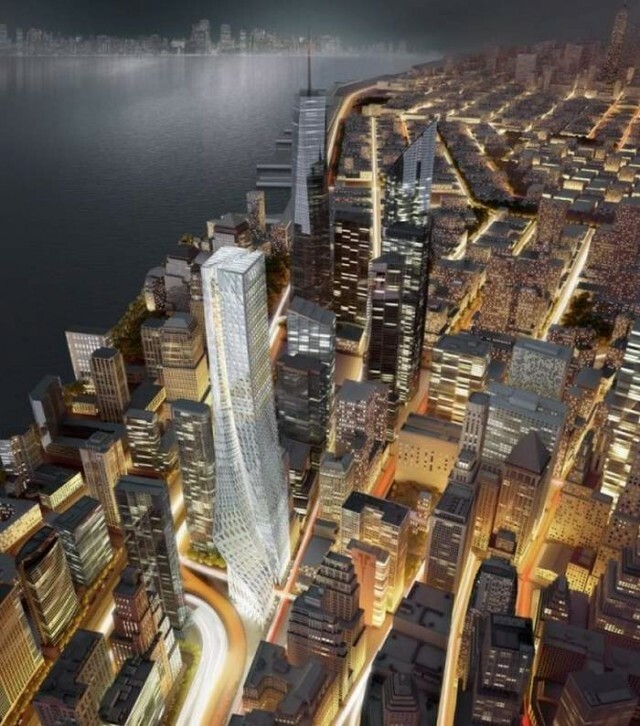 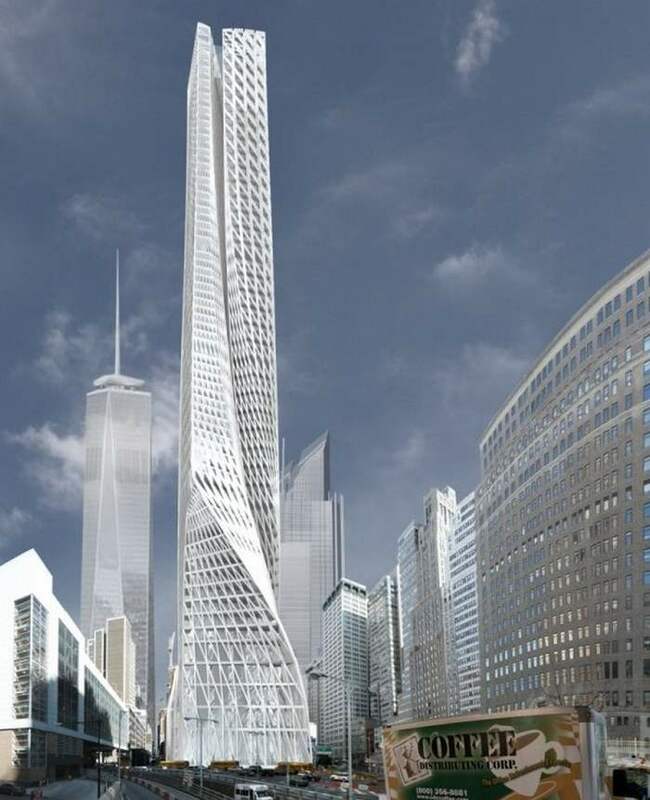 The Edgar Street Towers in Lower Manhattan by IwamotoScott Architecture, establishes a strong relationship to the larger urban form of Manhattan and will reconnect Greenwich and Washington streets. 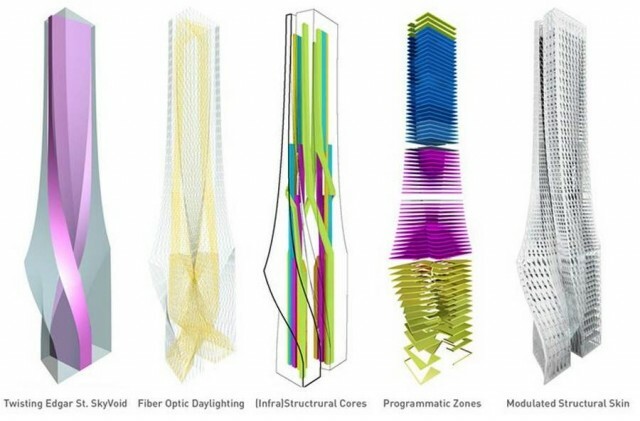 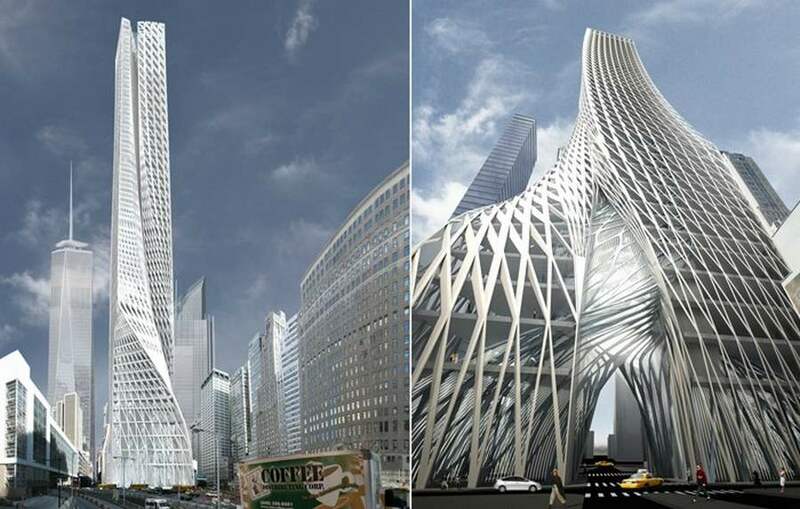 The twisting upwards building is aligned with the primary north Manhattan street grid, which is directly on the 5th Avenue axis. 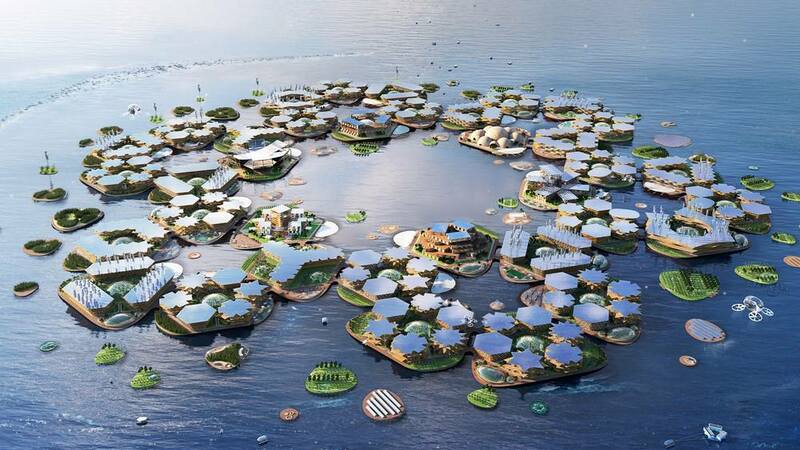 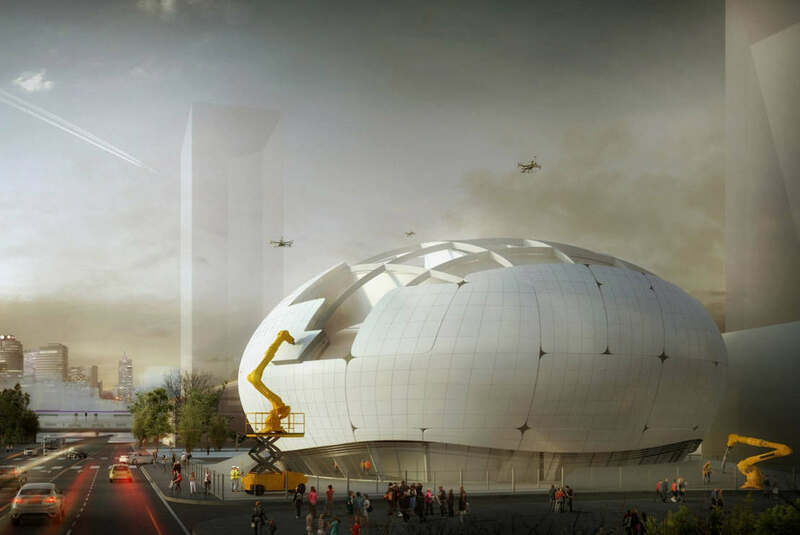 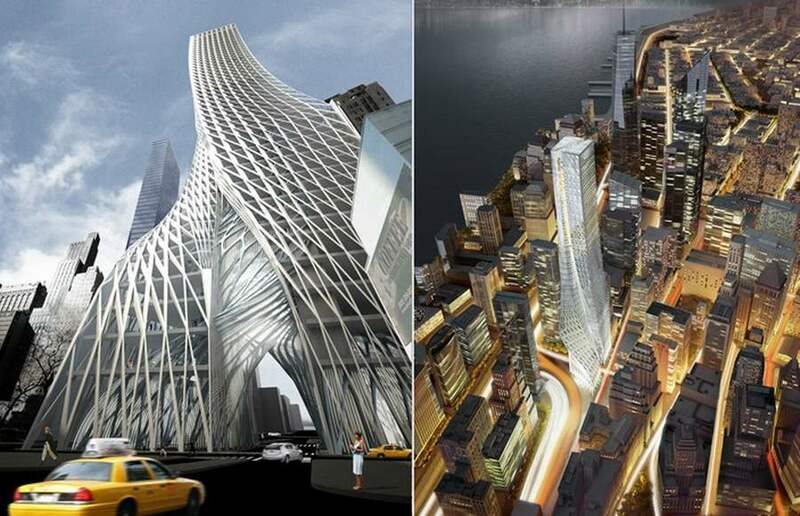 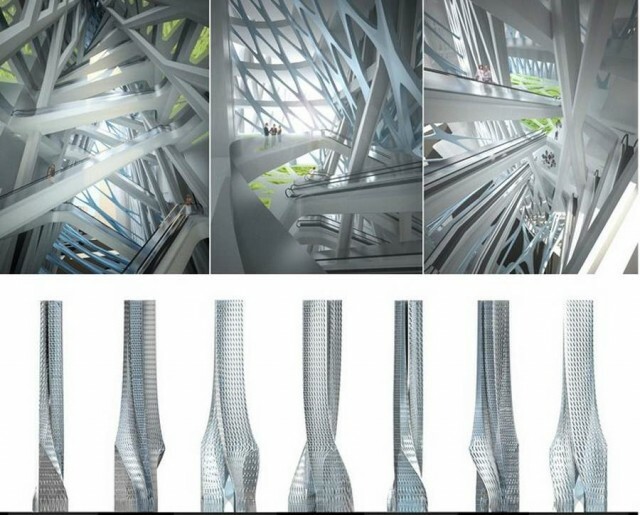 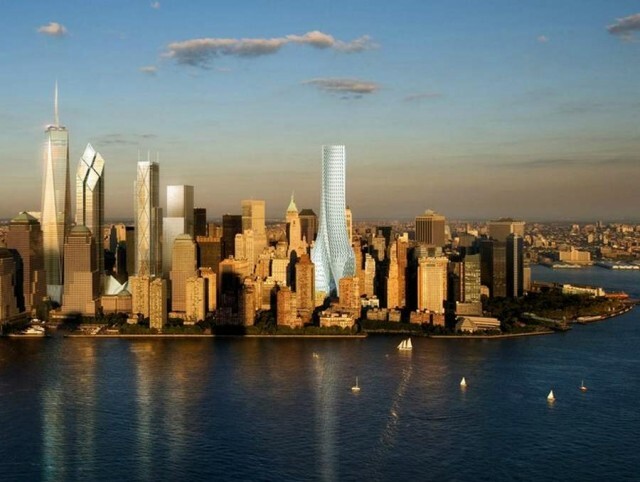 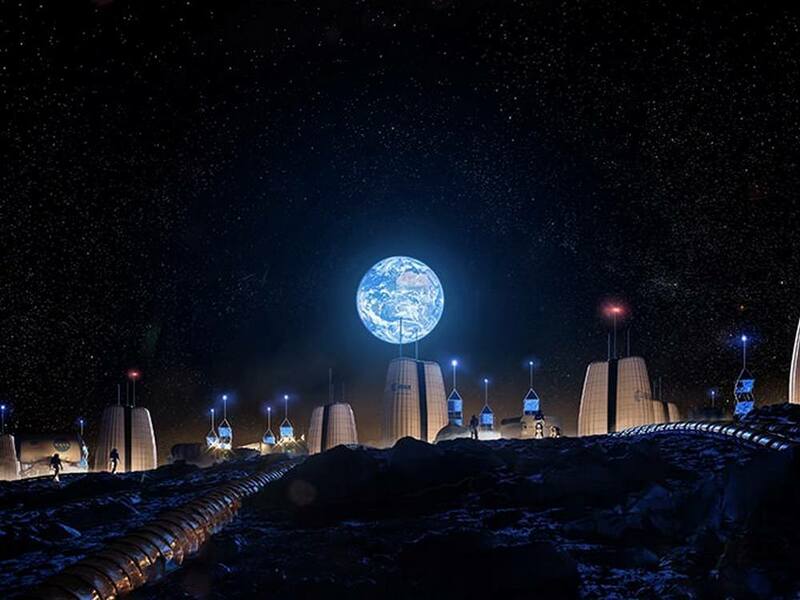 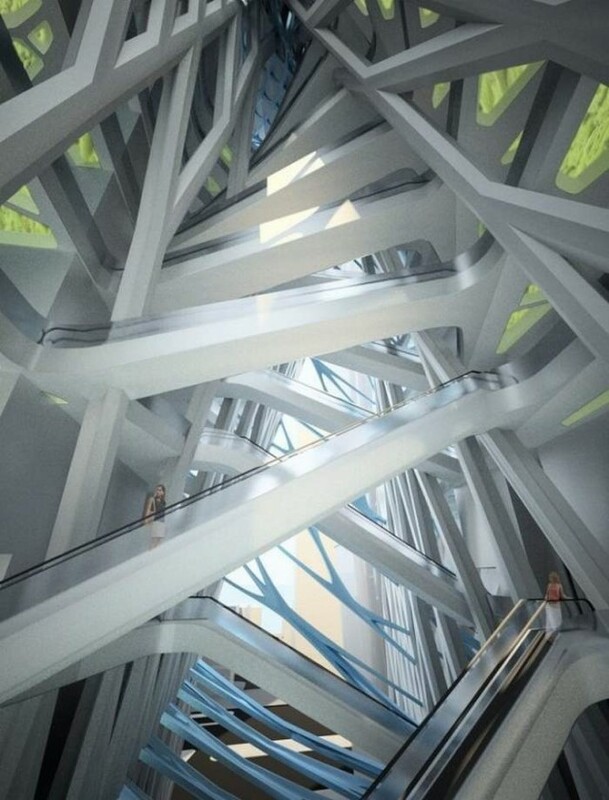 The design is inspired by earlier visionary projects for Manhattan that proposed new hybrids of architecture.